Welcome to Wrestling Betting! We are the number 1 source for WWE Betting tips and predictions. Began just before Wrestlemania 29, Wrestling Betting is the UK leading betting tips provider for WWE and TNA Pay Per Views. 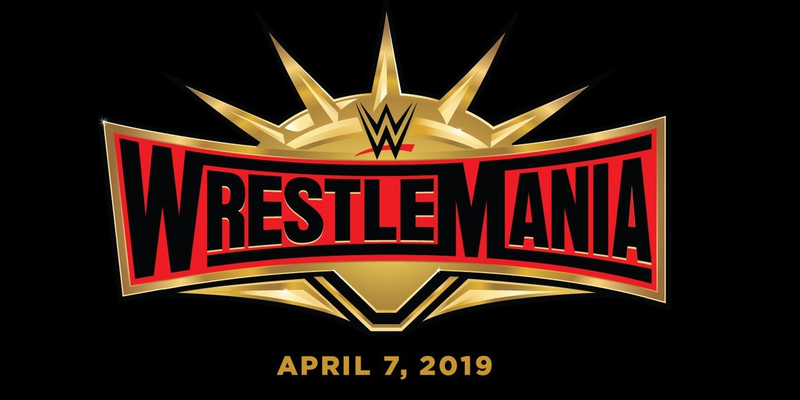 In recent years bookmakers have started taking bets on wrestling, with the UK bookmakers leading the way in providing for markets for WWE Pay Per Views. Here at Wrestling Betting we provide predictions of the main WWE Pay Per Views, along with some bets to take the maximum profits. We put our money where our mouth is, and put the same bets as you do, so it’s in our vested interest to provide some good bets. It is a good idea to subscribe to our email list, so you will get the odds within 24 hours of going live. Our wrestling betting tips are designed to be accessible to all, as such we offer “points” as opposed to pounds for bets, as we understand not everybody can put £10 on each bet! If you read on How Wrestling Betting Works, you should be able to make an informed choice. We have big plans for the site, which will be added onto the site over the next few weeks. We’d love to hear your ideas! We love talking to wrestling fans so feel free to contact us.